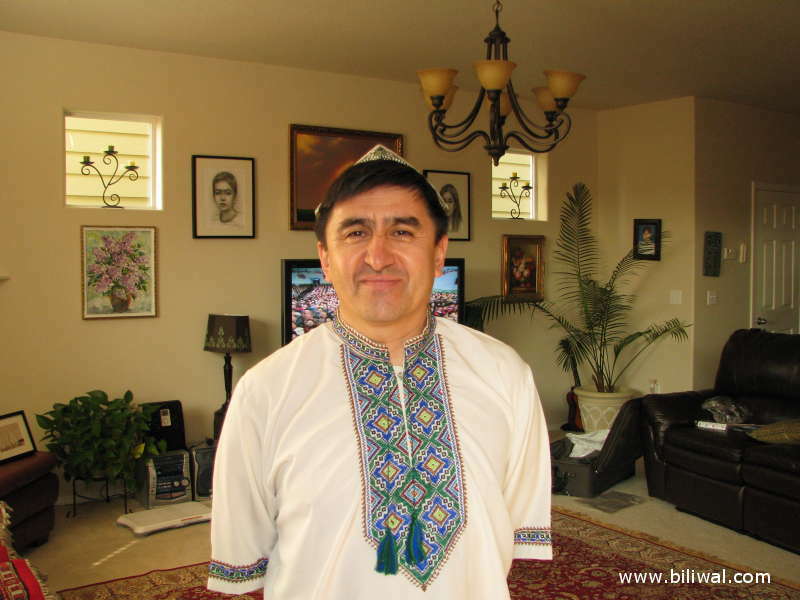 We, Uyghurs, are going through the darkest times in our history. Our existence as a nation is under unprecedented threat. 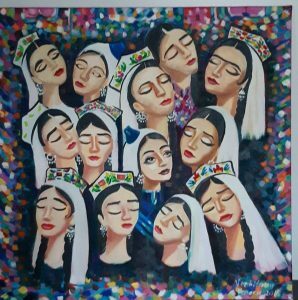 If the world remains silent over the current genocide that the Chinese Communist regime is carrying out and if we fail to take concrete actions to stop it, the survival of the Uyghurs as a nation in the future will be impossible. At this critical moment in history, Uyghurs’ survival should be and must be the most pressing goal and action plan for the Uyghur nation. 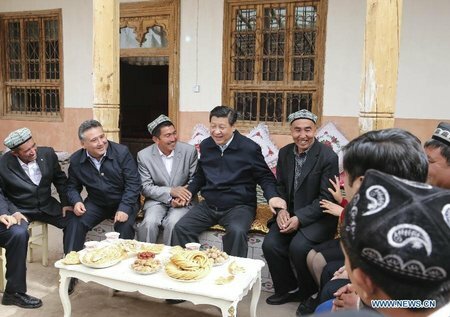 Without our survival, any national goals of Uyghurs both at home and abroad, including the goal of an independent East Turkistan, would be meaningless. 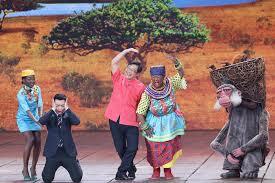 At this stage, for us, the existence of the Uyghurs is a priority. If Uyghurs cease to exist as a distinct nation, our dream of and efforts at re-establishing the independent Uyghur state will be dead as well. At a time when we need unity in our mission more than ever, the untimely and unnecessary power struggles as well as debates and conflicts around the choice between “independence” and “autonomy”, and around the use of the two names “East Turkistan” and “Xinjiang” are sowing confusion and division among the Uyghur diaspora. 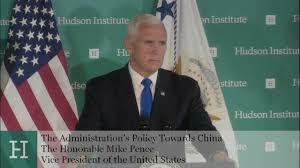 We believe that the current distracting views and behaviors among some Uyghurs, which ignore the existential crisis of the Uyghur nation and undermine the gravity of this crisis, are and will be nothing but an utter betrayal of the millions of Uyghurs who are on the verge of death in those concentration camps. In defense of our people’s most sacred interests – i.e., having the right to life and dignity as other human beings—we, as intellectuals, strongly oppose any distraction that will hurt our cause or disrupt our cohesion and collective will for action. 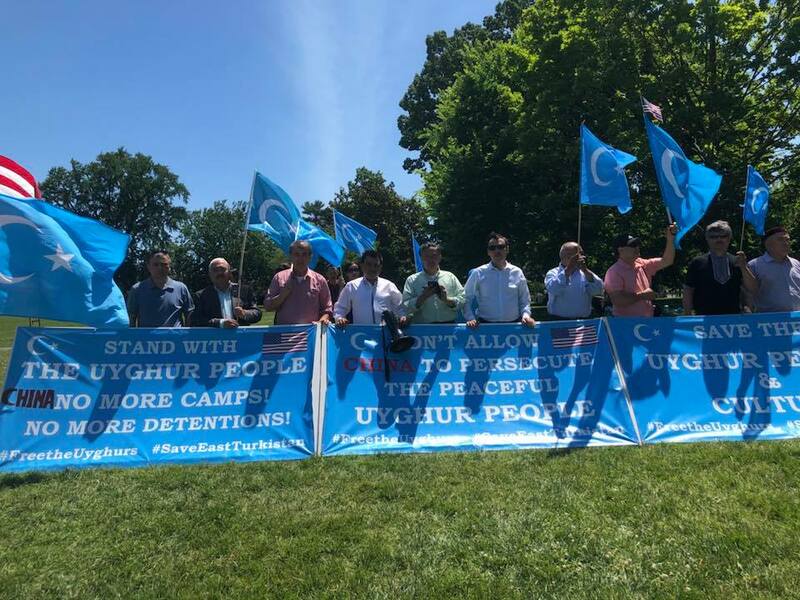 We believe that the fight to save the lives of the peoples of East Turkestan, in particular, the lives of the Uyghurs and their rights to live with the most basic human dignity, should be and must be the preeminent and the most important national goal at this time. 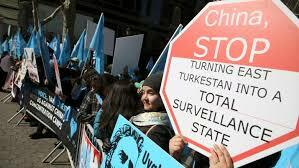 We urge that all other goals are compatible with and subservient to this main goal, and that each and every member of East Turkestan commit themselves courageously to this goal.